This week I’ve been working on remaking Containment, which I created back in March 2015 for MiniLD 58. 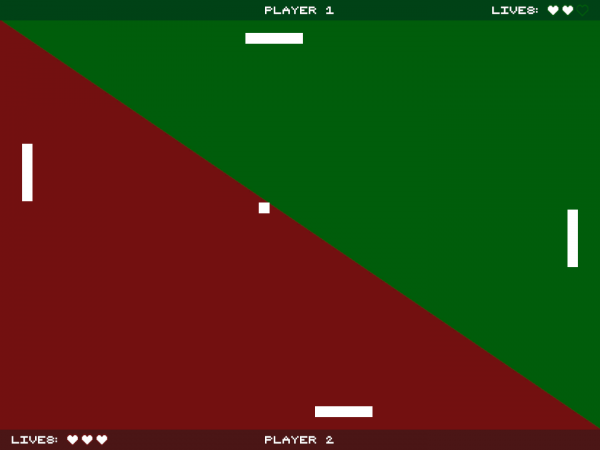 It was my first original game and also marked my first game jam entry. 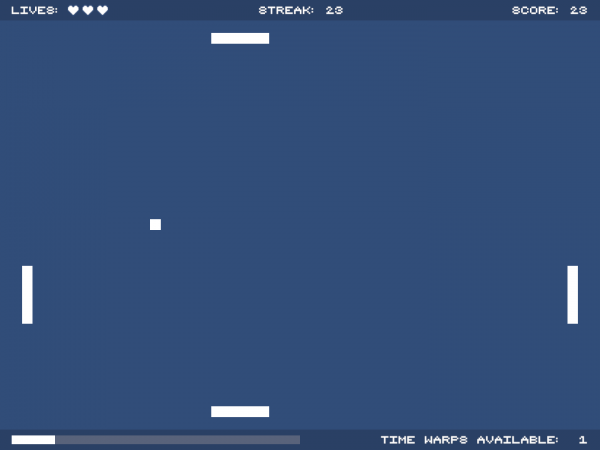 However, in adding all of my games to my website earlier this year, I discovered that Containment no longer ran – Unity Web Player, which the game was built for, became unsupported by modern browsers, and the project itself crashed on my computer whenever I tried to access a scene, which given that the game was created in Unity 4.6.3, wasn’t entirely surprising! Audio settings: change the SFX and music volumes. 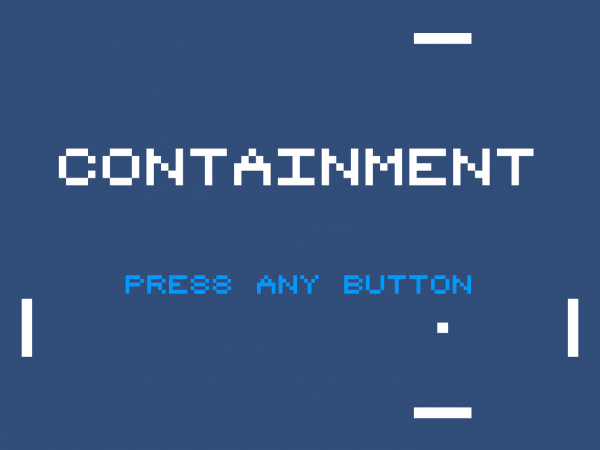 To play the new and improved Containment (2018), you can head over to the game page on my website or access it directly on my itch page.